Huawei already surprised us with competitive smartphones. 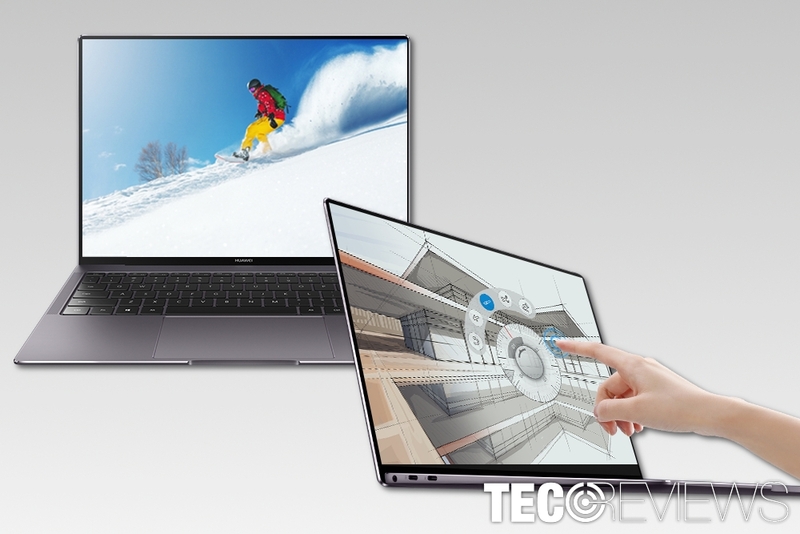 However, the Chinese technology company strikes again and hopes to challenge Apple laptops with its upcoming Huawei MateBook X Pro. Judging from the current reports, the design of the laptop resembles MacBook Pro a lot. However, it seems to offer much more than one of the market leaders. The laptop was recently introduced in Mobile World Congress. 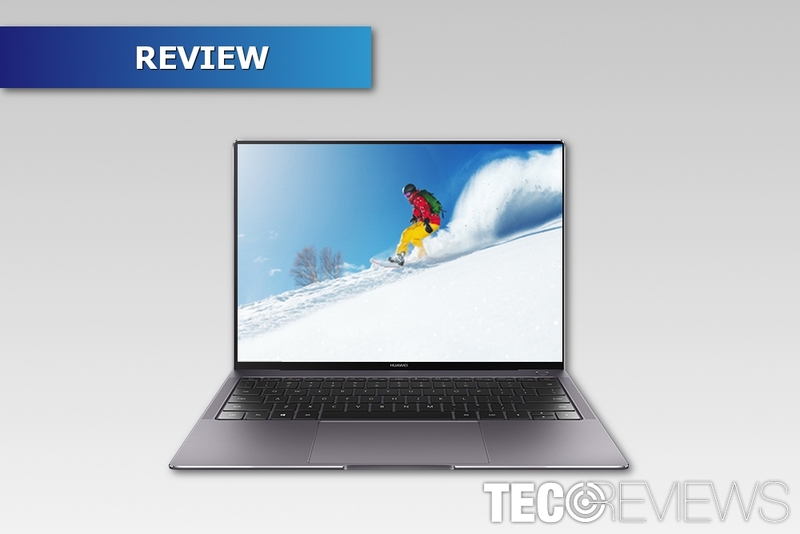 Huawei MateBook X Pro review: will it become a competitor to MacBook Pro? However, it’s not the first laptop the company released. Last year’s Matebook X was already compared to Apple’s MacBook. However, critics and specialists agree that this year the popular Macbook will need to fight for the best laptop title. The price and release date is unknown yet. However, some details about new Huawei laptop are already revealed. The upcoming X Pro laptop will come with Windows 10 Home Signature Image Edition. Additionally, it will include Office 365 with one year license. As you can see, the MateBook X Pro has the latest Intel 8th generation processor and standalone Nvidia graphics card. Additionally, it supports Thunderbolt 3 and has two USB-C and one USB-A ports. Developers claim that the MateBook X Pro laptop can last the whole workday. The laptop is expected to survive 12 hours of video streaming without being charged. Indeed, that sounds impressive! It takes only 30 minutes of fast charging to keep MateBook X Pro working for 8 hours. There’s no doubt that we all love fast charging batteries. Having small and light chargers instead of those old and heavy ones is also a big advantage. Huawei MateBook X Pro also includes four speakers. Two treble speakers are integrated at the back. Two others are bass speakers that are at the front. What is more, they support Dolyb’s Atmos sound system. MateBook X Pro has a touch screen which brings more possibilities to use the laptop. MateBook X Pro has a 13.9-inches display with 3K resolution. Additionally, it has a full 10-point touch screen which offers more possibilities to use the computer. Huawei used 3:2 aspect ratio which was only used in Microsoft Surface laptops. Therefore, this decision seems quite unique. Such specifications allow assuming that the company does not see regular computer users as the main target for the laptop. Anyone can notice the resemblance with an infamous Apple’s MacBook. Huawei MateBook X Pro has an aluminum body which is available in two colors – silver and space grey. Indeed, the latter color option is the same as MacBook Pro’s. The unique screen is definitely the first thing you notice once you look at the new Huawei laptop. It has the 13.9-inch screen which reaches almost the edges of the device. MateBook X Pro aims to be the first full-view screen notebook in the world. It has a hidden camera located in the top row of the keyboard. The camera is hidden in the single-purpose key in the center, above the F7 and F8 keys. Therefore, you do not need to tape your webcam for the privacy reasons anymore. X Pro keyboard is spill-proof and comfortable to use. The keyboard of Huawei MateBook X Pro resembles Macbook’s butterfly keyboards a lot. The full-size chiclet keyboard is light and responsive. However, the best advantage is that it’s spill-proof. Hence, no worries after spilling your favorite tea on a brand new computer! The company tells that they also provided the largest touchpad any laptop had never had before. We believe this feature should be appreciated by graphic designers. 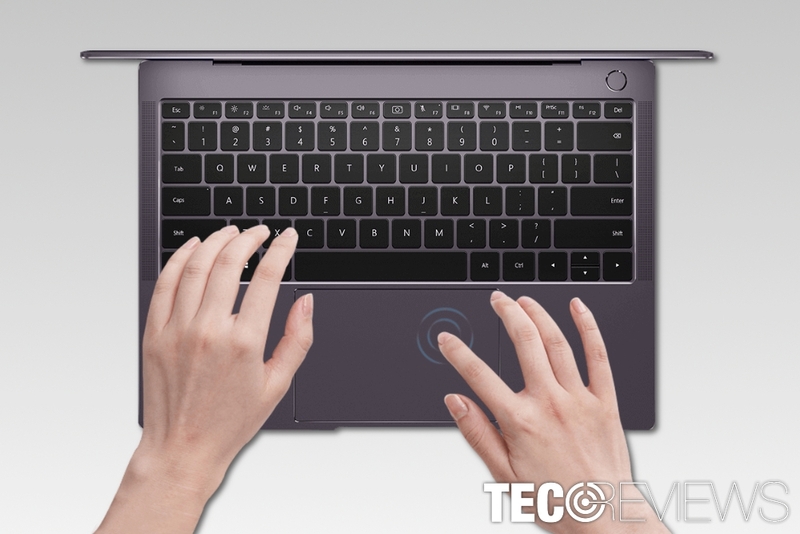 MateBook X Pro includes power button which operates as a fingerprint scanner. What is more, Huawei promises that fingerprint scanner allows logging in into Windows in only 9 seconds. Judging from the currently available information, MateBook X Pro looks promising. Its specifications and design might help to get among market leaders. However, we do not know its price, which, let’s be honest, plays a very important role in making a decision whether to choose a well-known MacBook Pro or brand new Huawei laptop. Though, we have to wait for more upcoming news about the release of the new Huawei computer There’s no doubt that we are excited, as well as any other geek out there. ^ Top 10 Best Huawei Cell Phones 2018. PhoneRated. Phone reviews and ratings. ^ Vlad Savov. Huawei MateBook X laptop review: More beautiful than useful. The Verge. Technology news. ^ Paul Thurrott. Microsoft Surface Laptop Review: When the Heart Rules the Mind. Paul Thurrott. Tech news, reviews and analysis. ^ David Pierini. Retina MacBooku2019s u2018butterflyu2019 keyboard feels a bit buggy. Cult Of Mac. 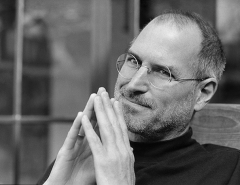 Tech and culture through an Apple lens. ^ Jayce Wagner. Is the MateBook X Prou2019s hidden webcam innovative or just unnecessary. Digital Trends. Technology News and Product Reviews.